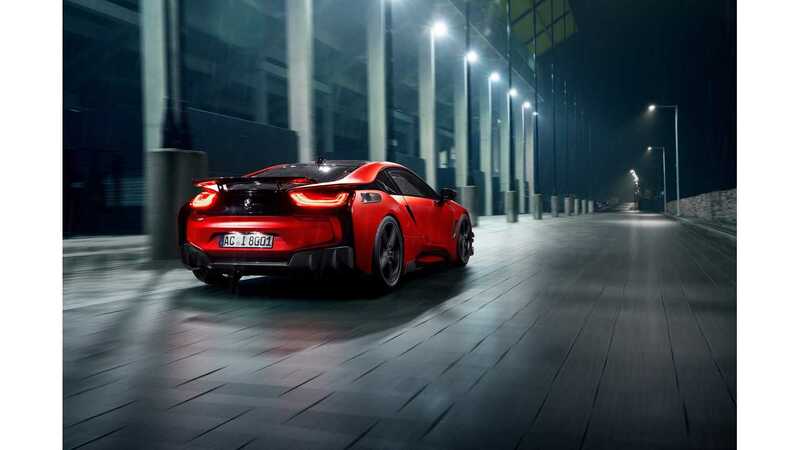 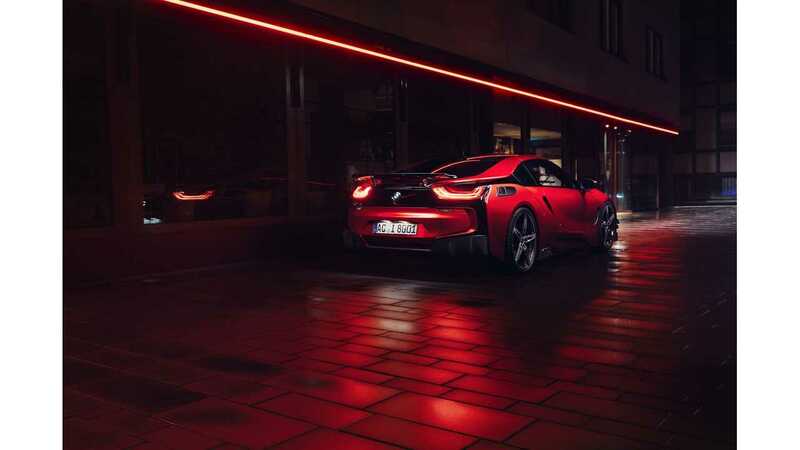 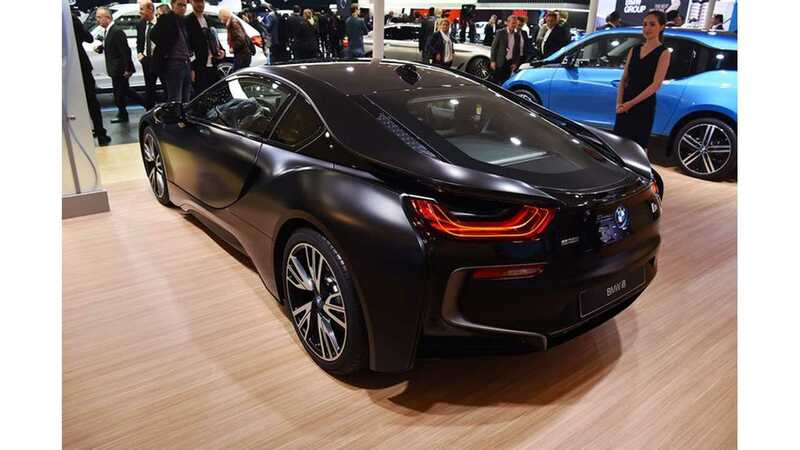 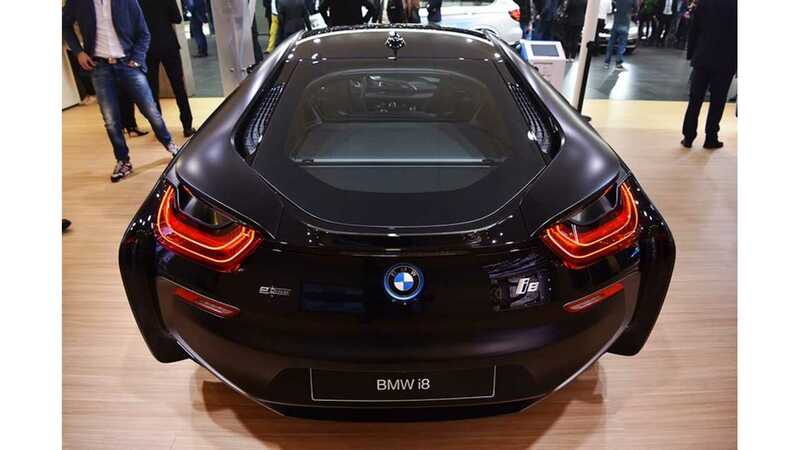 A few BMW i8s were present at the Geneva Motor Show, including two special editions. 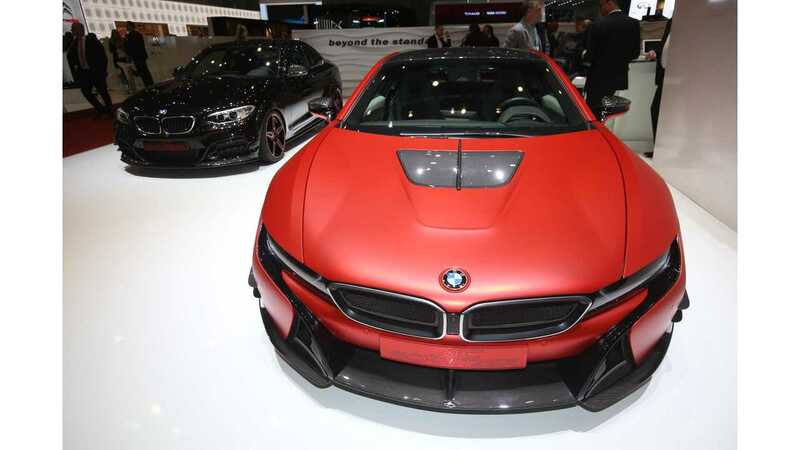 The first is the manufacturer's proposition, the i8 Protonic Frozen Black Edition, while the second is a red i8 AC Schnitzer Edition. 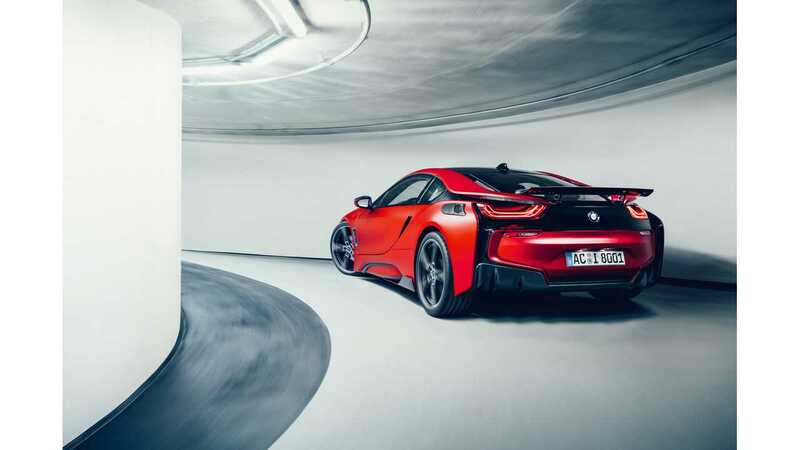 BMW i8 Frozen Yellow Edition is in the works, too. 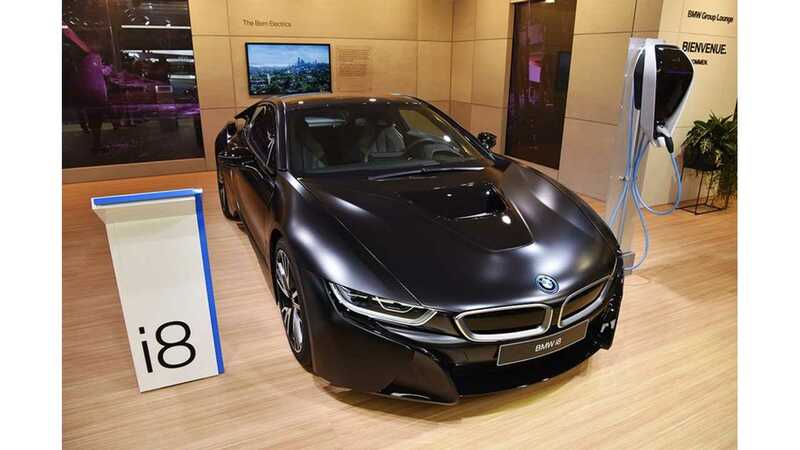 Both of the special i8s on display in Geneva were the good ol' i8 without any changes to the battery or electric motor performance. 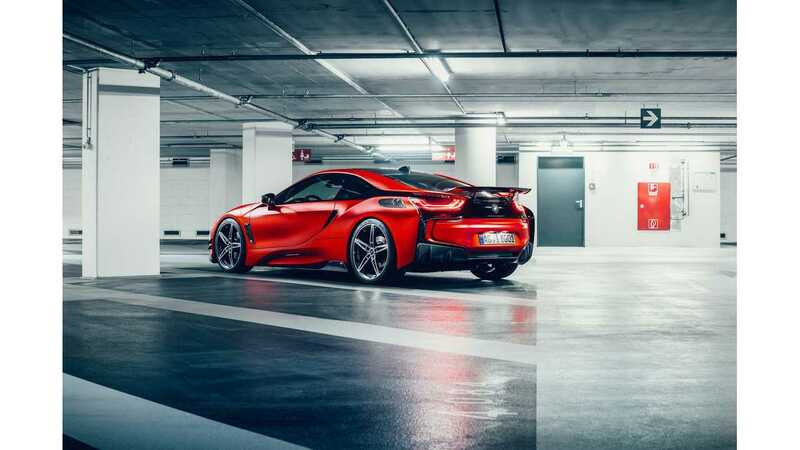 The aging i8 is due for a refresh in Spring 2018. 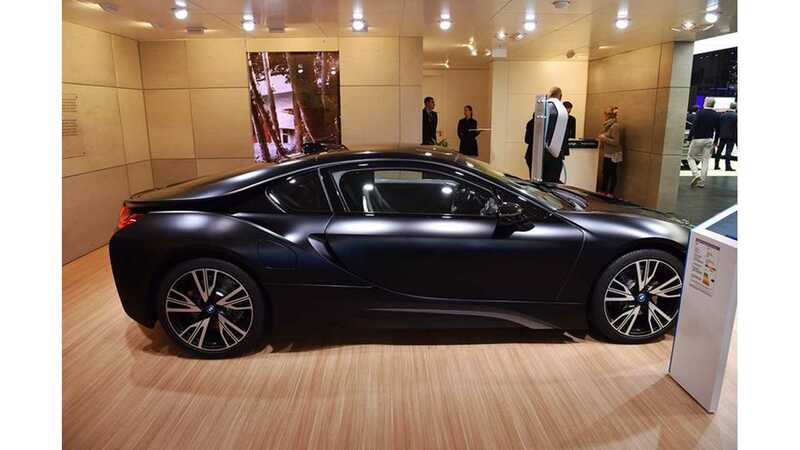 Additionally, a drop-top version has been spotted recently. 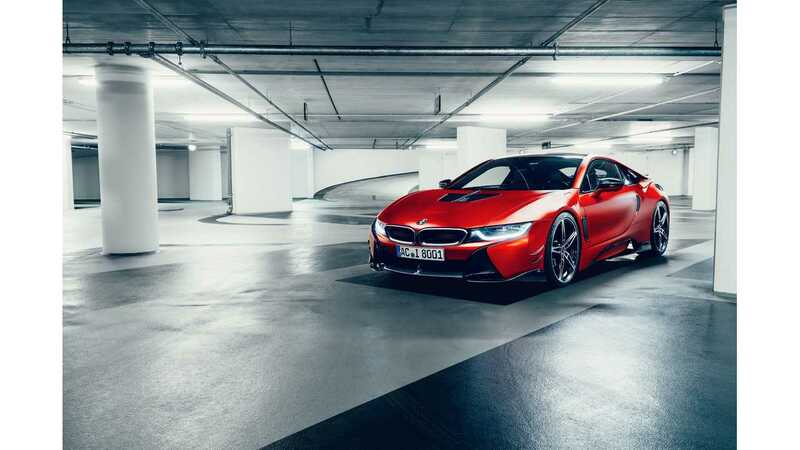 Let's check out how they look on the stage, starting with the AC Schnitzer, a German tuning company that created one of the sweetest looking i8 we've ever seen (see details here).